From our work we provide a range of tools and reports. 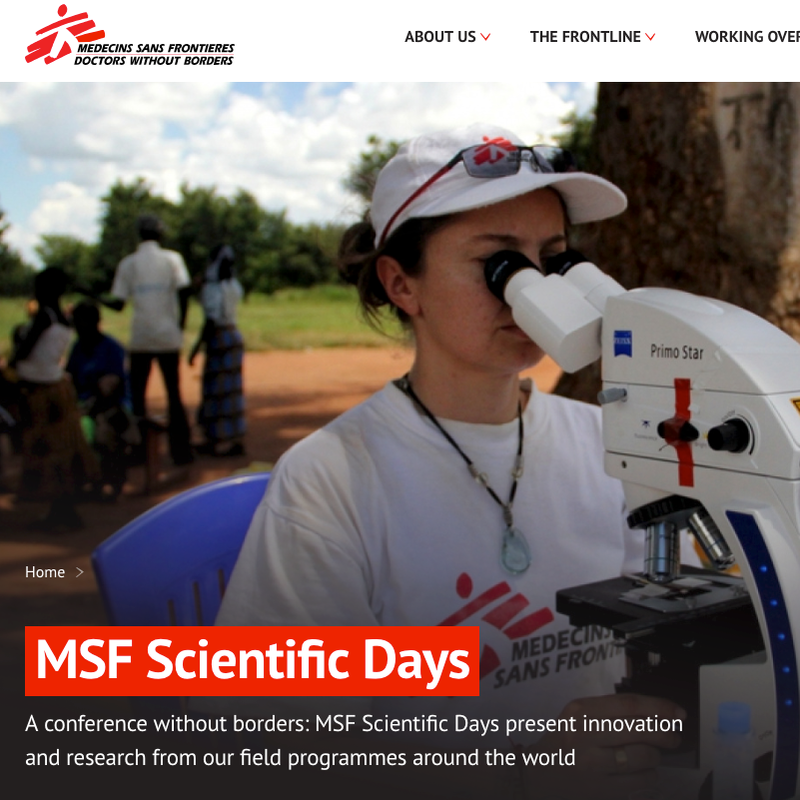 Our reports are often the finalised product of our cases with the MSF Operational Centres and will encompass a range of research from the three stages of our innovation method — Initiation, Development and Implementation. Our online toolkit aims to help MSFers achieve in their innovation projects. A workshop method for collaborative innovation. 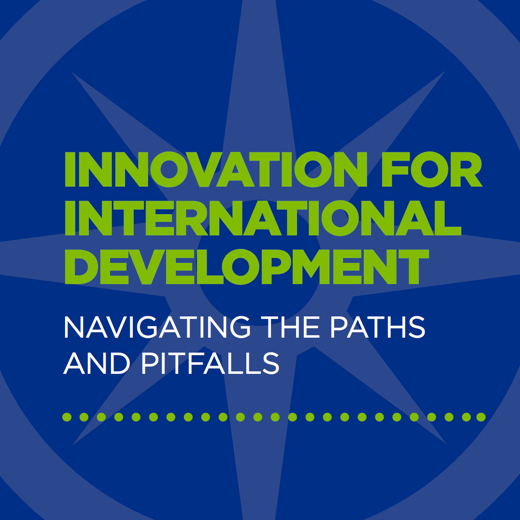 "Experiences, insights and practical advice from more than 20 leading practitioners in innovation for international development, brought together in one collection." The form is part of the Innovation Partnerships Project and the data will be used to better understand the issues that have arisen during previous partnership projects. This tools is used to gain a better understanding of the needs and status of possible collaborations between the SIU and other actors. If you're interested in working with the SIU on a project, please fill out this form. Some links to things outside of the SIU, but related to innovation or MSF.